Ray Stears announces the 31st March 2019 for the next RESUS First Aid Course. 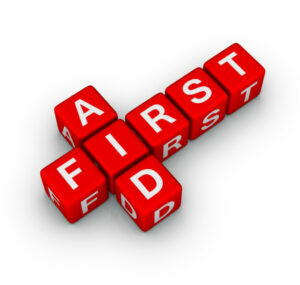 This will include CPR/AED first aid course with a 2 year international certification. The course will be held in Portmarnock Community Centre, Portmarnock starting at 1pm for 3 hours, course fee is €65.00 including registration to the Irish Heart Foundation. Places are limited, so please email resusfirstaidireland@gmail.com or call 0862597192 as soon as you can to book your place. There is also a refresher course available on the same day for €40.00.